Creative and cool fonts are always a need for designers. Using some fonts that can truly make your work pop out is all what a designer needs. You don’t always have time to buy fonts or hire someone to get them made for you. Why waste money when you can get plenty of the same fonts on the web which are absolutely free? There are some websites which provide fonts that you can use for both personal and commercial use while some of the website only allows you to use the fonts for personal use. This is something that needs to be kept in mind while looking for a font as you don’t want to violate the rules of the designer. Star wars fonts are a loved by everyone because of the amazing and super hit star wars movies. You might have seen them in the star wars movie or games or anything related to star wars. You have always wanted to use fonts like those in your projects but couldn’t get the amazing ones? Well I am going to solve this issue for you and I am definitely going to spare you from the hassle of going through different websites looking for these kinds of fonts which can be extremely time-consuming. I have gathered 15 of the most amazing star wars fonts that you can download for free. Some of the fonts in this article are free for personal and commercial use while some of them are only free for the personal use. This is a brilliant star wars font created by Boba Fonts which has some bold letters with some connected starting letters giving it a star wars feel. Death Star is an amazing star wars font made by Sharkshock which is absolutely free for personal use. This font has all the letters in caps with some extended edges. Star Wars is a great font with bold letters which can be downloaded for personal use. This font has a combination of different letters, symbols etc. 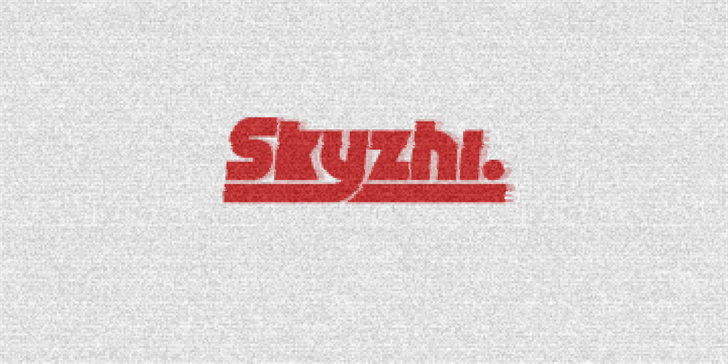 Skyzhi is a great font created by Måns Grebäck which is only for personal use. This font has some nice underlined letters which look great. RedFive is another star wars font created by Fonthead Design which is absolutely free to download for commercial use. Moonhouse is a great font designed by NimaVisual which is free to download for personal as well as commercial use. It has some very beautiful letters inspired by star wars. War Machine is another star wars font which has some really cool letters where dome are joined whereas some are not. This is yet another galaxy inspired font which contains uppercase and lowercase letters, characters, numbers and symbols. This font is free for personal use only. Gourdie Handwriting is a star wars font that has been used in the star wars movie to display some text. You can download this font for free. Aurek-Besh is another star wars font created by Boba Fonts which has appeared in multiple star wars movies. This font is free to download for both free and commercial use. My girl is retro is another font that you can download for free. It has some really nice outlined letters making it look cool. This is a fabulous star wars inspired font made by Boba Fonts. 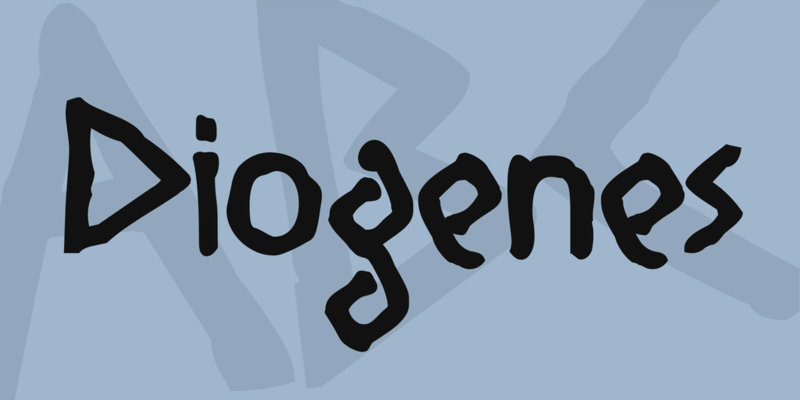 This font is free to download for personal as well as commercial use. This font is designed by Apostrophic Labs where you can see some really cool letters in uppercase and lowercase. You can download this font for free for commercial use. This is a great font which has some really nice and clean letters. This font is free to download for commercial as well as personal use. 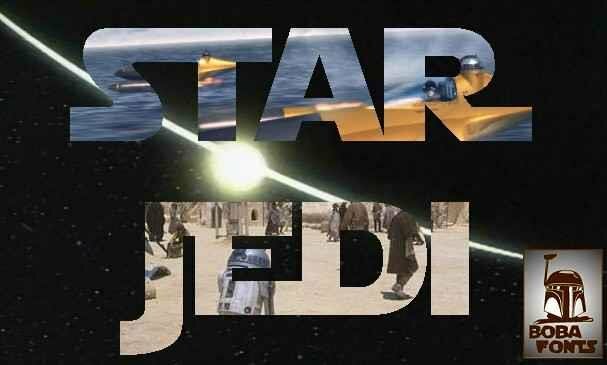 Star Jedi Font is a beautiful star wars font with outline and capital letters made by Boba Fonts. You can download this font for free for any kind of use.